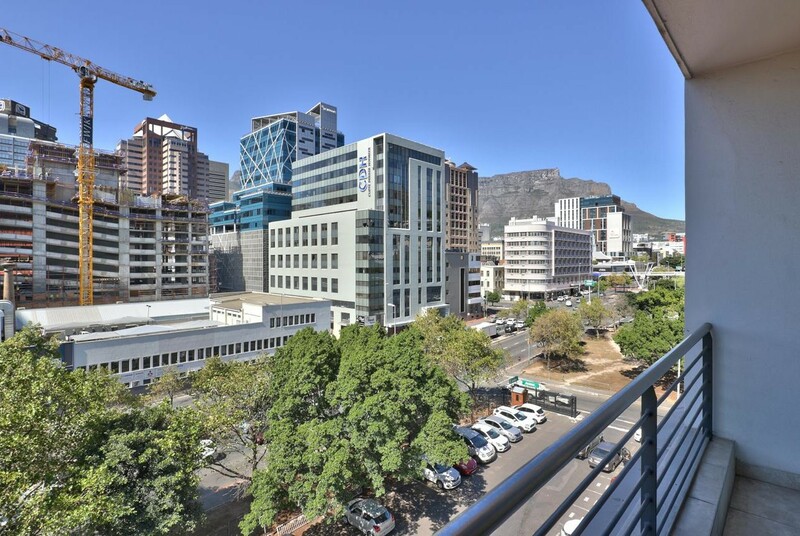 This spacious one bedroom apartment is situated within walking distance to the V&A Waterfront, Cape Quarter, promenade, City Centre and CBD as well as nearby shops and restaurants. The bedroom is en-suite with shower. A Juliet balcony flows off the open plan kitchen, dining and lounge area providing excellent views of Table Mountain as well as the harbor and city. A communal indoor gym and swimming pool situated on the same floor, 24 hour security and one secure undercover parking bay complete this great investment. The block is popular for short term lets.